Okay, I am officially on board with this series. Give me all the Harry Dresden you have. I read the first book at the behest of my lovely husband, and I enjoyed it the way I’ve enjoyed pretty much all the other urban fantasy I’ve read in my life: moderately entertained but nothing much beyond that. Now that I’ve read the second installment, though, I’m hooked. Like any good urban fantasy writer, Butcher brings it with the action sequences. The entire second half of the book is basically one long werewolf fight. But then he busts out some deep thoughts that I was so not prepared for. It really takes things to another level. Harry cares deeply about being one of the good guys. We still don’t know a ton of his backstory, but it’s obvious he has baggage in his past that leads him to consider carefully how he treats others. He talks about his magic coming from all the good things in his life, not from a place of vengeance or hate. That resonated really strongly with me, especially because Harry has reason enough to hate some of the people and beasties he comes up against, and it takes a strong man (wizard) not to give in to that. I am excited to continue the series because it’s obvious there’s so much more to discover about who Harry is (like what’s the deal with his mom??). 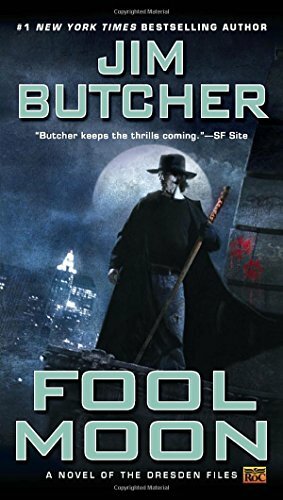 I’m guessing most fans of the Dresden Files come back to the series again and again not so much because they’re curious about each of Harry’s new crime-fighting adventures, but because they’re invested in his character and want to get to know him better. Sign me up for more, man. 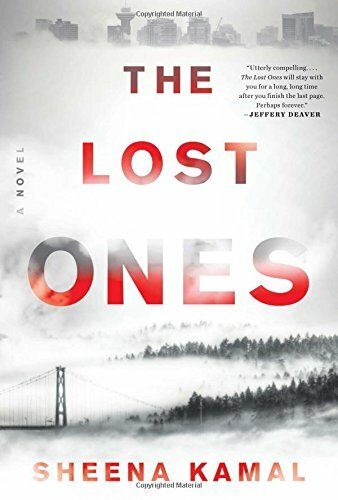 This is one mystery/thriller that I enjoyed despite not being terribly invested in the mystery itself. I was, however, captivated by the main character, Nora, and the more minor characters in her orbit. I think we can all agree the whole “P.I. with a substance abuse problem” thing has been done to death, but somehow Kamal makes the tired patterns seem fresh, and before I knew it I was rooting for Nora to both solve the mystery of her daughter’s disappearance and reckon with what happened to her 15 years ago that produced the daughter in the first place. Also, there’s a really awesome dog named Whisper, and who doesn’t love a P.I. with a canine sidekick?